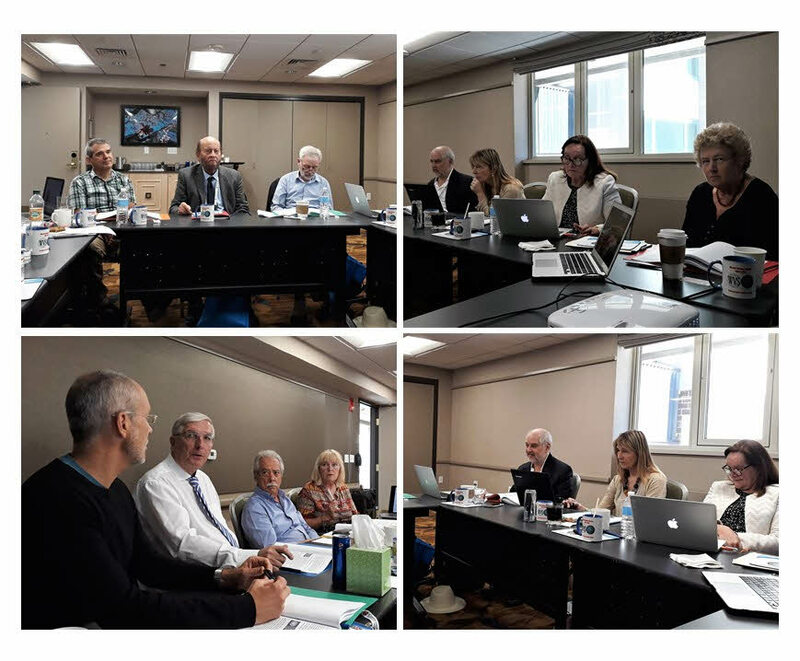 The annual meeting of the Executive Committee of the World Values Survey Association took place on August, 31, 2018 in Boston, USA in conjunction with the annual conference of the American Political Science Association. Main issues discussed: program of WVS-7 survey round; new funding applications to support survey fieldwork in Africa and Asia; future activities and events and the 2020 public data release. At present WVS-7 survey is completed, in progress or schedueled in 45 world countries. The 7th survey round will be finished in December 2019 with the data available for the broad public in 2020. Latin America: Venezuela, Paraguay, Guyana, Suriname, Nicaragua, Guatemala, Panama. Middle East: Algeria, Saudi Arabia, Oman, Yemen, Israel. Africa: Zimbabwe, Ethiopia, Democratic Republic of Congo, Tanzania, Kenya, Rwanda, Uganda, Sudan, Ghana, Burkina Faso, Niger, Cameroon and others.